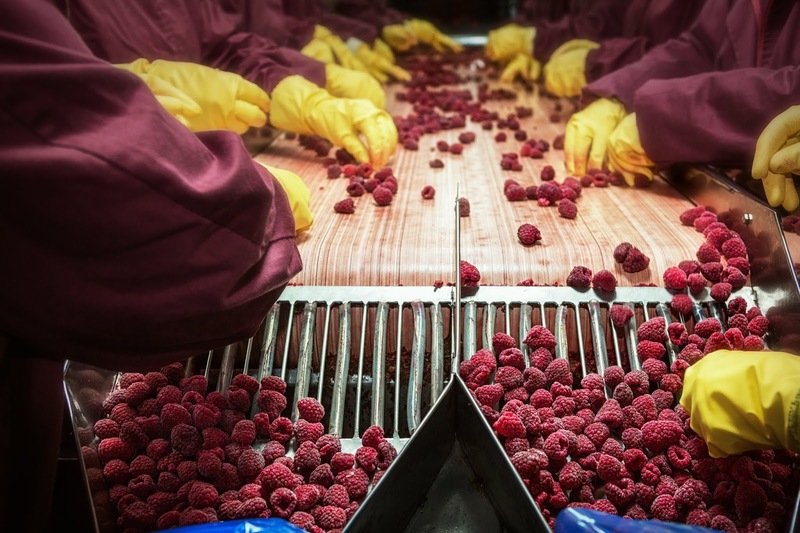 FSMA Food Safety Preventative Controls For Human Food - August 28-31 - Register Today! 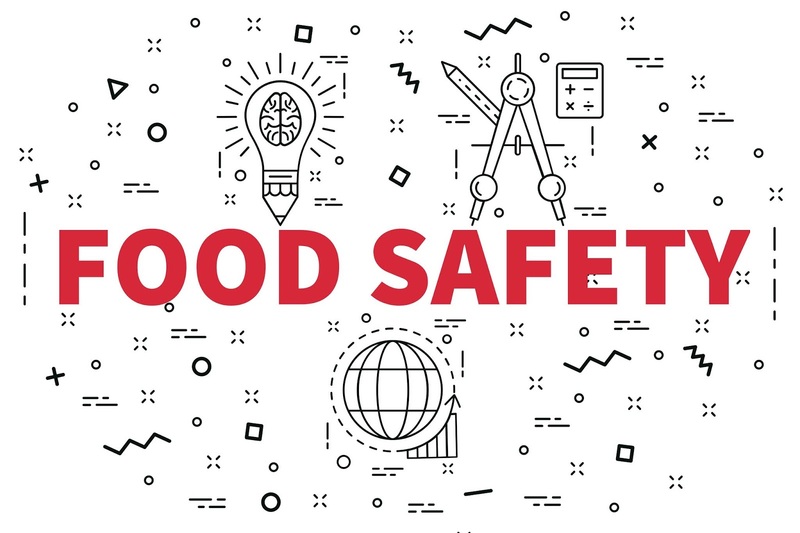 In partnership with Superior Food Safety, Napa Valley College is hosting this timely and important workshop. SQF, BRC, Global G.A.P. 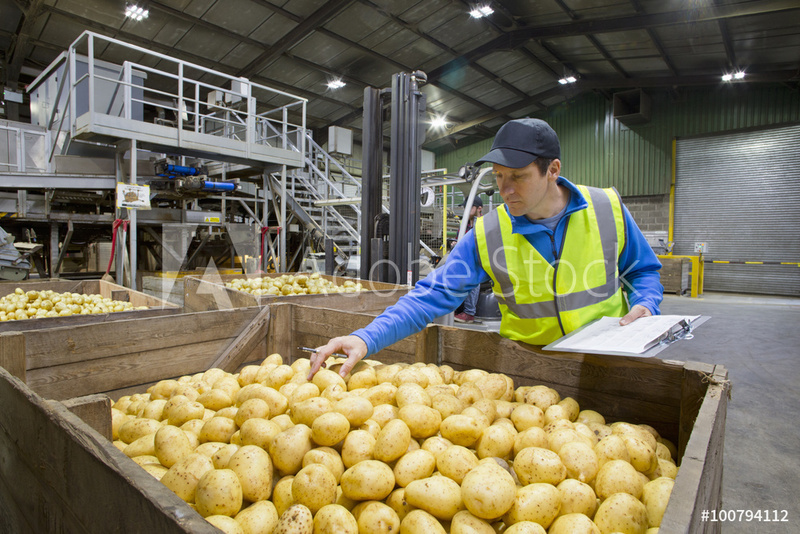 Internal Auditors, Consultants and Professionals looking to register as GFSI-qualified auditors, Quality Assurance Managers and Supervisors, Personnel involved in Production, Purchasing, Procurement, Human Resources, Harvesting, Packing, Transport, Distribution and Sales of Food Products. This workshop has been designed by MSc. Oscar Camacho, who has more than 28 years of experience managing food safety and quality systems. Mr. Camacho's special insights come from years of first-hand experience in the food industry, and from client weaknesses he identified and solved while providing auditing and consulting services. Develop and prioritize key performance indicators to assure continuous improvement of the SQF System. 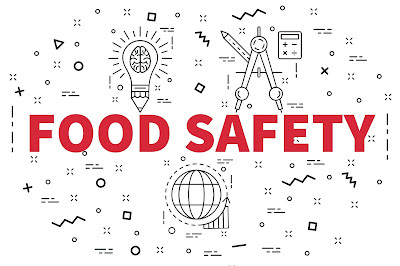 At the end of this two-day class, Superior Food Safety attendees possess the skill to propose specific strategies by forecasting systemic issues and creating sustainable process improvements within the SQF system. This workshop has been designed by MSc. Oscar Camacho, who has more than 28 years of experience managing food safety and quality systems. Mr. Camacho’s special insights come from years of first-hand experience in the food industry, and from client weaknesses he identified and solved while providing auditing and consulting services. 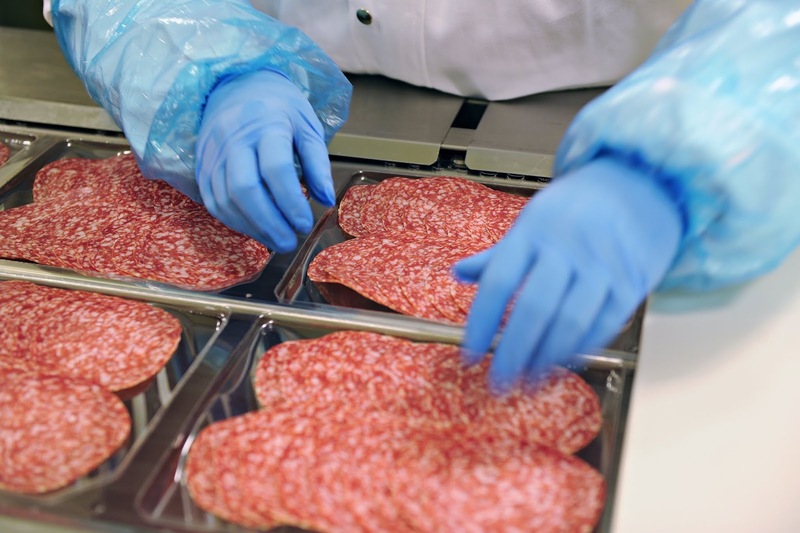 Show how the HACCP-based approach manages food safety and quality hazards in an operation. While demoralizing for food and beverage manufacturers, these recalls may also be an unavoidable part of doing business. Plants are grown outdoors, livestock lives outdoors, and no method of sterilization or disinfection is perfect. This is why regulations exist, such as FSMA or EU 1169, so that when recalls do occur, companies can efficiently find and eliminate their contaminated products, and then find the point in the supply chain where the contaminants were introduced. Despite their necessity, food labeling and packaging regulations represent a huge challenge for food and beverage (F&B) manufacturers—and these challenges don’t exist in a vacuum. The labeling and packaging process is already a huge challenge, which includes customer requirements such as branding, cultural and linguistic localization, 2-D barcodes, and more. How can F&B companies enmesh their regulatory requirements with these existing challenges without adding to the complexity and expense of the entire undertaking? Since 2011, FSMA has been changing the way that F&B manufacturers produce, package, ship and sell food. In a departure with previous tradition, government inspectors no longer form the first line of defense against contaminated or mislabeled food. Rather, food producers and manufacturers themselves must bear the responsibility to implement procedures that prevent foodborne illness. In short, FSMA will force F&B manufacturers to implement full transparency and traceability within their supply chains. Artwork and product labeling must be used to support these endeavors—ideally, one would be able to scan the barcode on a food package to instantly determine its origin as well as the chain of distributors that it passed through in order to reach your hands. Right now, the industry standard is well below this benchmark. Right now, a seven-day timeline is the best-case scenario for traceability throughout the F&B supply chain. 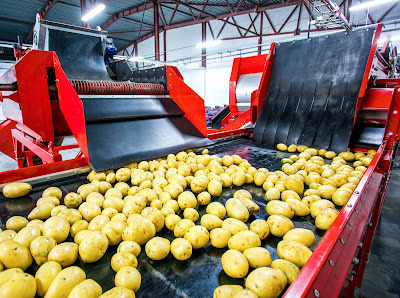 Although the endpoints of the supply chain—grocery stores and restaurants—may use modern digital records, you’ll find growers and transportation companies still using Excel and paper records. In the meantime, a new European Union regulation known as EU 1169 went into effect in December 2016. It made a number of changes to food labeling laws, creating a uniform standard for nutritional facts information. Manufacturers must meet minimum standards for legibility, attain a minimum font size, and notify consumers about potential allergens. Purely by coincidence, a new FDA food labeling law has also recently gone into effect. Announced in May 2016, this rule will update serving sizes found on most food packaging, alert consumers to added sugars, and more. Although these rules were originally slated to take effect in 2018, they’ve been delayed to 2020 for companies with more than $10 million in revenue, and delayed to 2021 for smaller F&B manufacturers. Barcodes and labeling already pose a complicated challenge for manufacturers, causing product recalls and packaging write-offs. Putting additional regulation on top of that solves problems in one sense, by making recalls less likely, but also creates problems in another sense—by putting pressure on artwork and labeling departments that are already overworked. After all, regulations alone aren’t the only sources of change and challenge when it comes to labeling and packaging. Changing consumer tastes, changing marketing methods, and changing technologies all play their role in adding stress to the job of labeling and packaging within the F&B manufacturing industry. New Branding Needs. Packaging drives 36% of purchase decisions, which means that new and eye-catching label designs are always a must. Good design is subjective, however, and tastes change. For example, most Americans are now driven towards brands that are driven towards social and environmental causes. In other words, many F&B manufacturers may soon reorient their product artwork design to reflect this new concern. International Expansion. If EU 1169 is a concern for you, it probably means that you’re selling into countries where English isn’t the only language. It’s easy to make missteps in this realm. For example, it’s possible to accidentally approve poorly translated copy, or to approve copy that’s in the wrong language entirely. New Technologies. 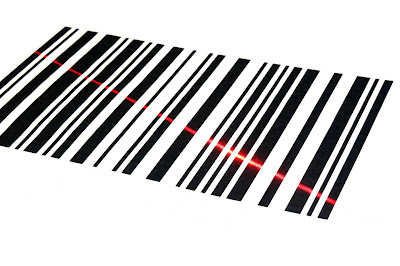 In addition to the UPC, many brands are now incorporating 2-D barcodes (such as QR codes), which provide product information when scanned by a smartphone. Although these codes are supposed to provide more information to consumers, only 34% of consumers actually scanned them as of 2014. The challenge for the labeling department is to make these codes more useful and user-friendly. These new techniques, regions and branding requirements pose challenges. Think about the possibility of approving the right logo for the wrong country, approving out-of-date artwork, or substituting an FDA-compliant label for one that should comply with EU-1199. These things will happen, and they will necessarily lead to recalls. Here’s the question: How do you structure your artwork and labeling departments to minimize these risks? The secret to producing compliant labeling with up-to-date branding and correct localization is to create a system that gives you as little choice as possible. In other words, you should not find yourself wandering through a nest of file folders wondering which asset is the most up-to-date or find yourself developing separate label templates for each separate region you sell into. Instead, your labeling and packaging artwork should be able to integrate with other business applications and content libraries to ensure your accessing the correct, most up-to-date approved content and assets. In an ideal world, if you start creating a label and select “Spain” as your target market, your labeling solution would immediately retrieve the relevant content for that target market. With the right kind of integrated, dynamic, data-driven solution you can be confident that you’ll only be dealing with complete with approved Spanish-language content for your packaging and your labeling. You would have peace of mind that your solution would generate an EU 1199-compliant nutrition label template, auto-populated with the appropriate nutrition facts. Additionally, if this label is intended for food sold only by a particular supermarket chain, you would feel confident that your solution would retrieve all of the correct content, images and barcodes required for that brand. To ensure accuracy and consistency, your labeling solution should integrate with your “sources of truth,” namely your ERP systems, but also potentially including your manufacturing execution systems, warehouse management systems, and more. You should be able to leverage existing business processes and vital data sources to drive labeling—to avoid replication of data and potential error, and instead automate and streamline your processes. Recalls may be a fact of life, but using the right labeling and packaging solution will let you narrow their scope—and trace contamination to its source within a much faster window. The fastest solve for this problem involves creating a true “closed loop” for artwork and labeling—a comprehensive, integrated and automated solution to provide accurate and consistent labeling.